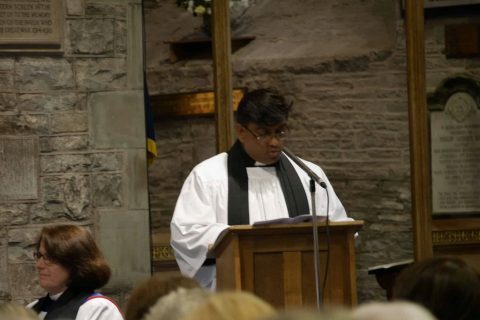 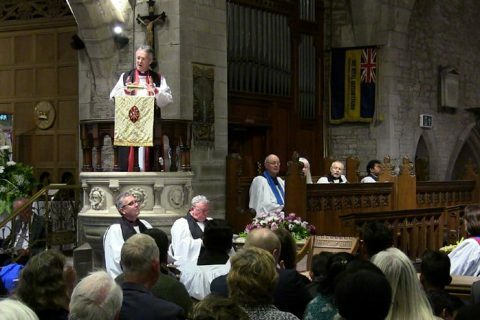 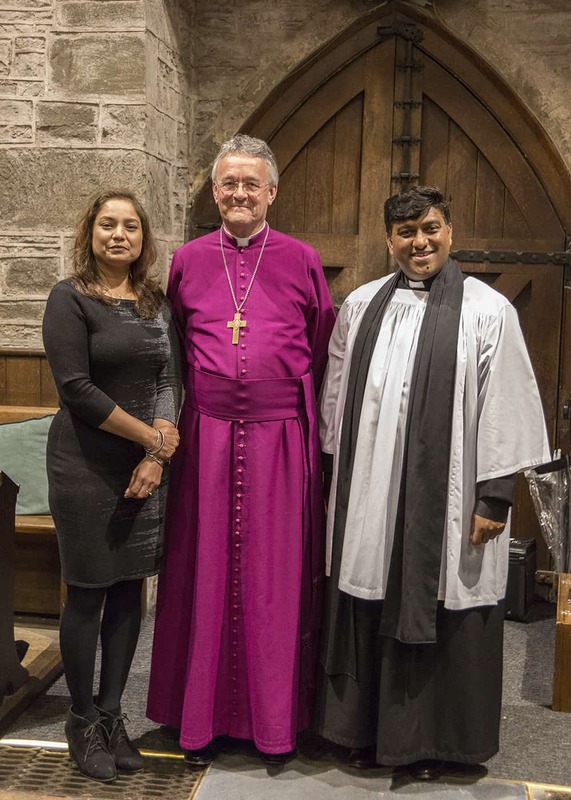 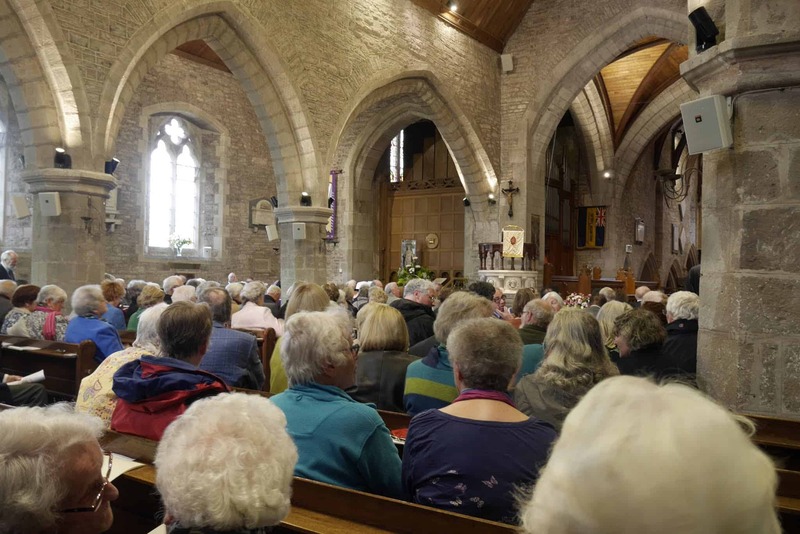 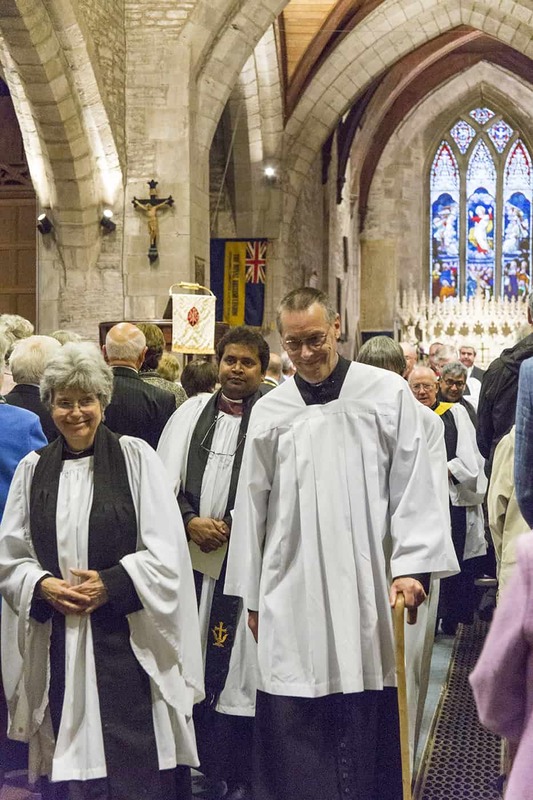 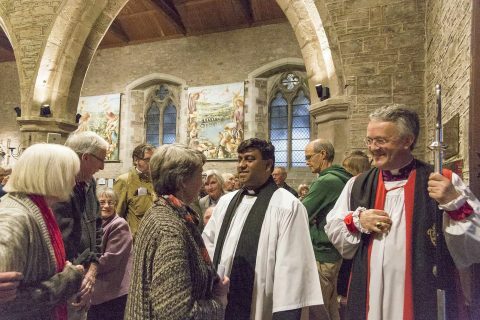 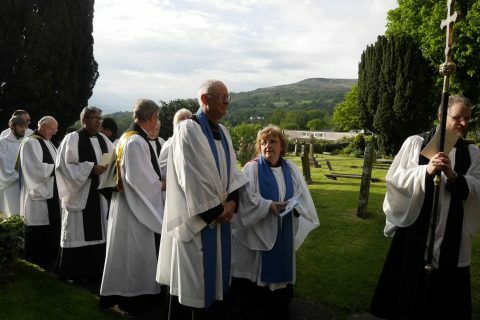 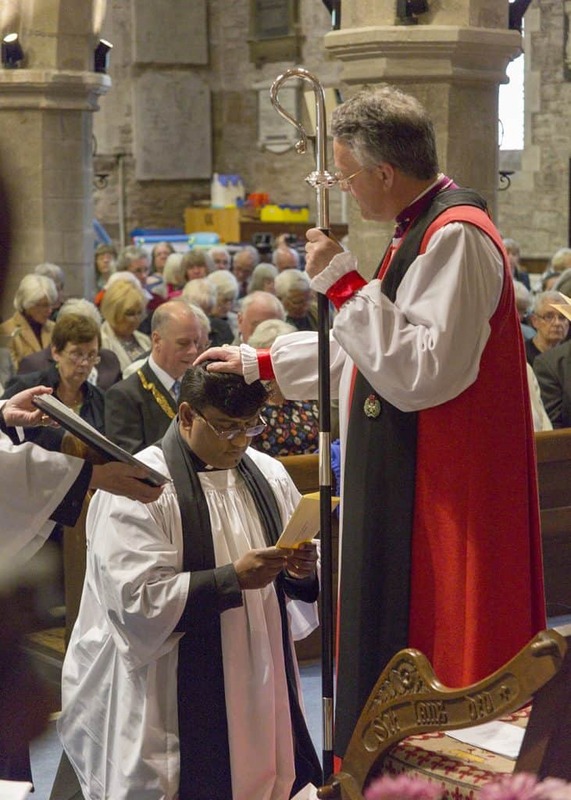 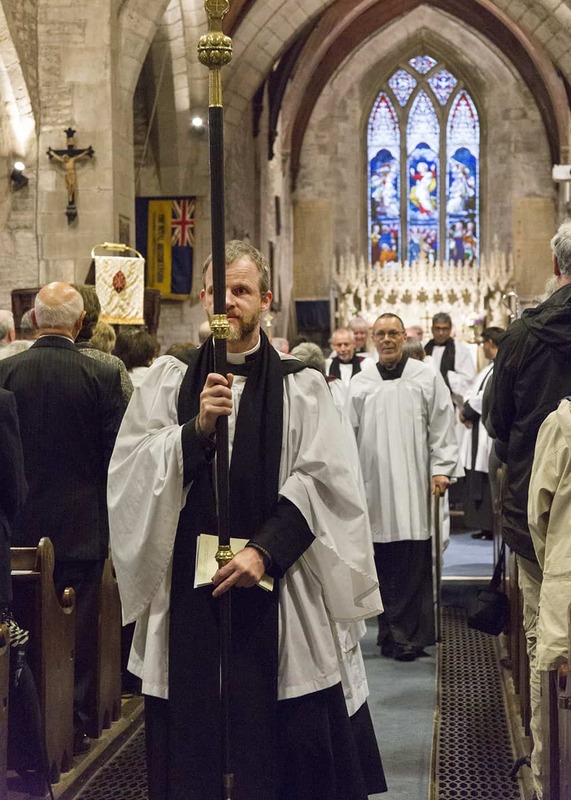 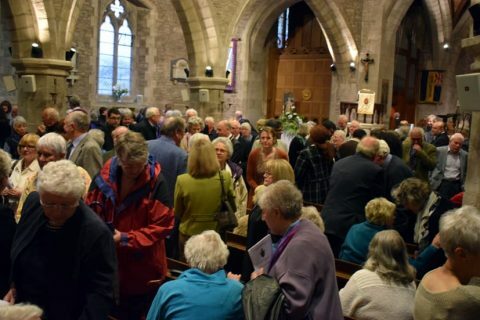 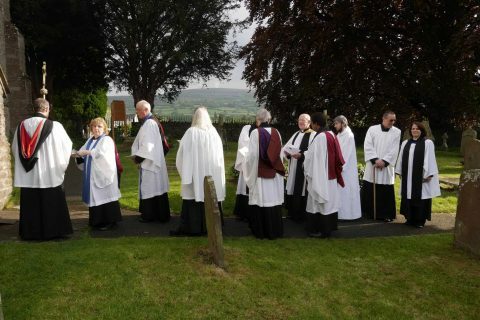 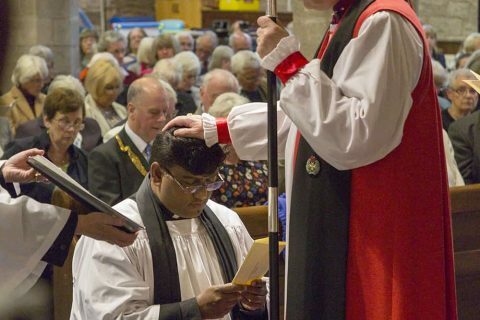 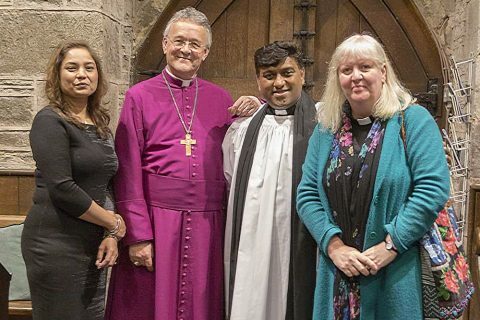 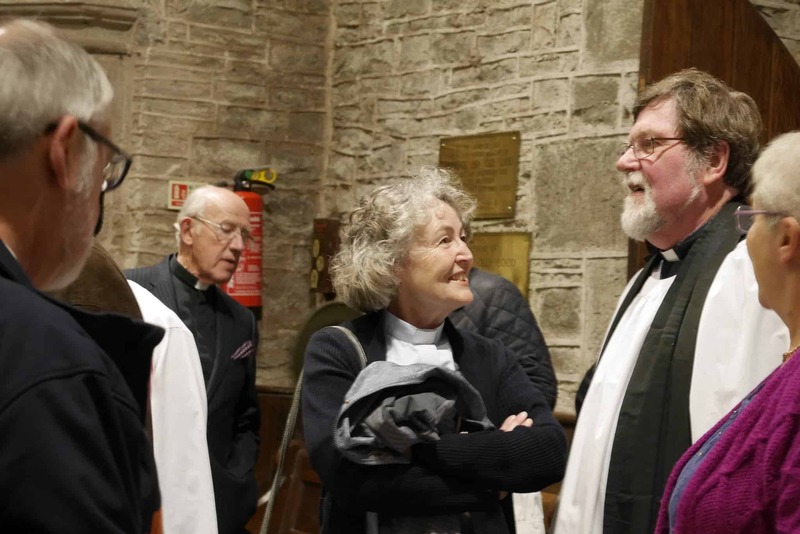 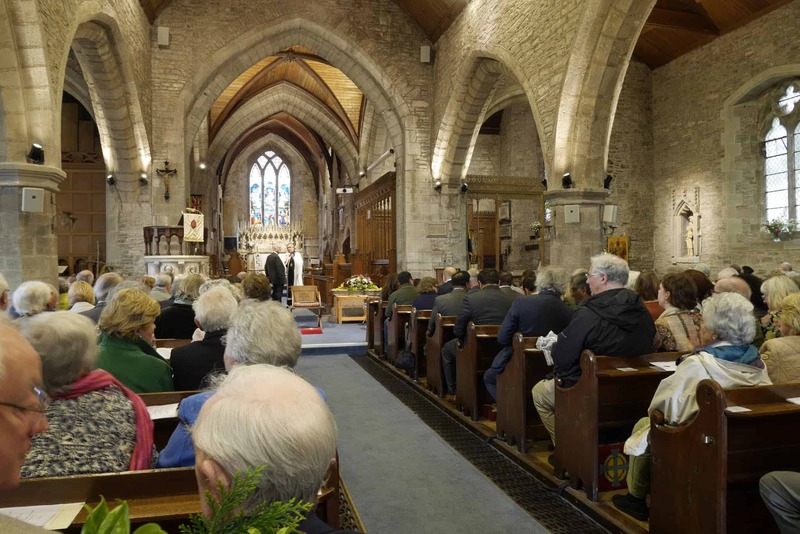 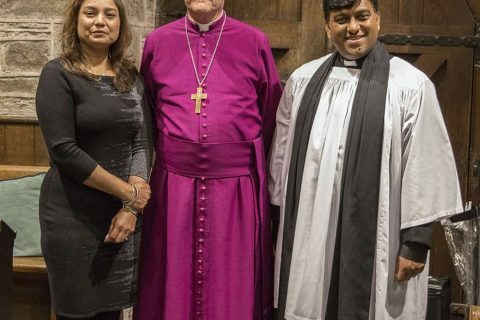 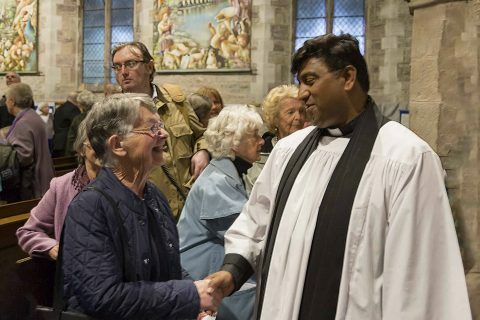 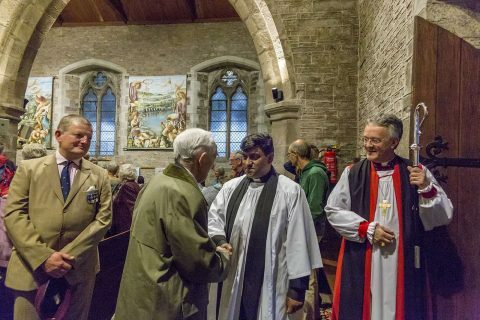 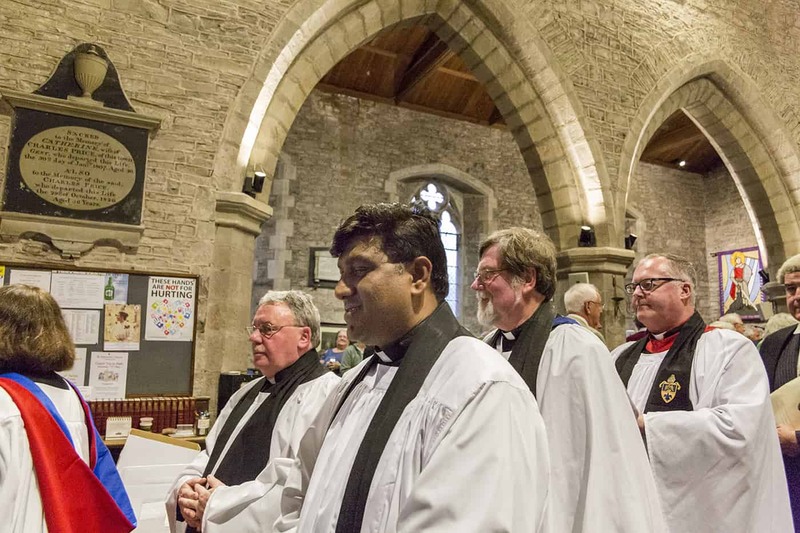 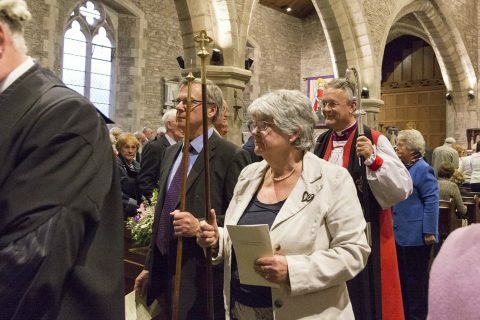 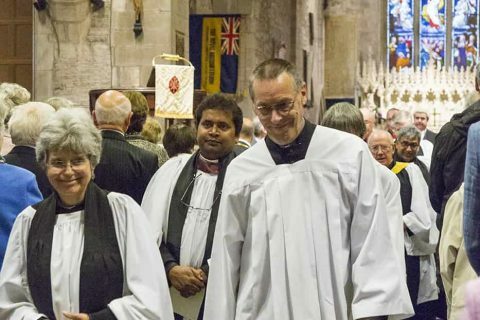 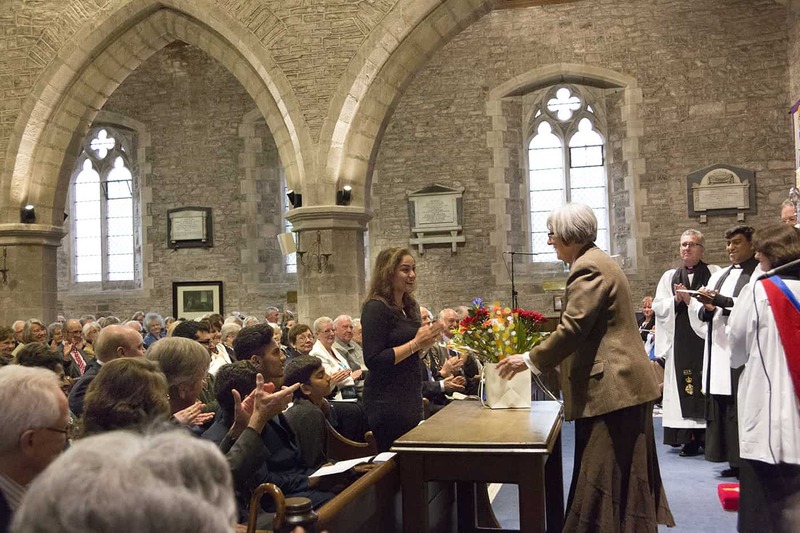 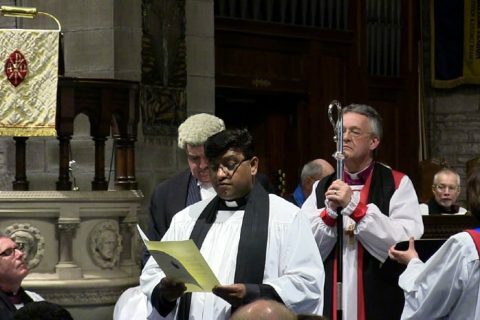 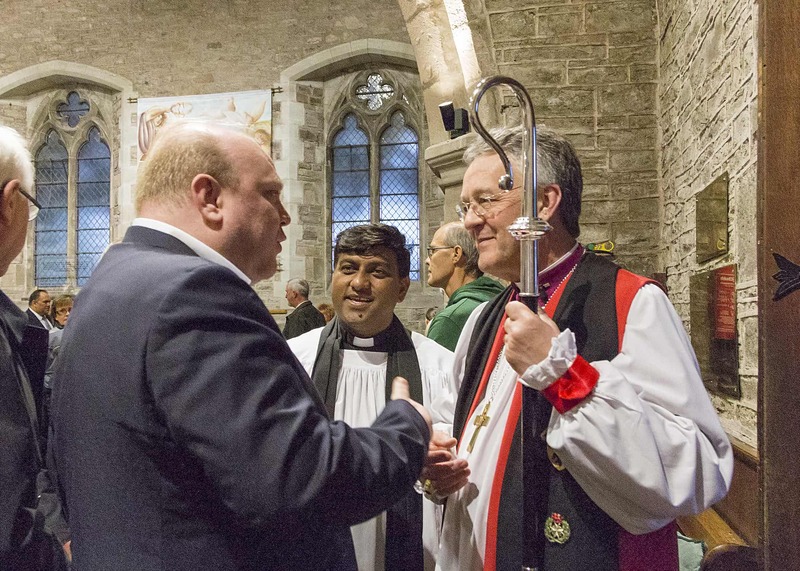 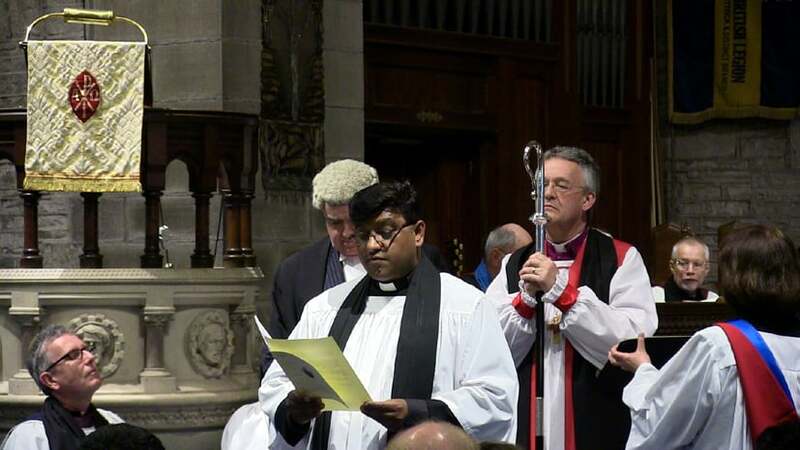 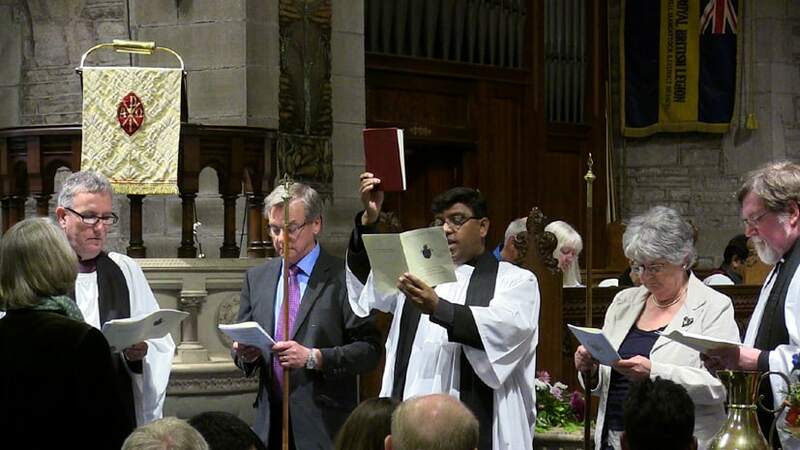 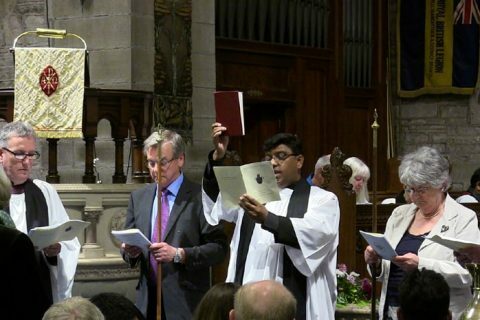 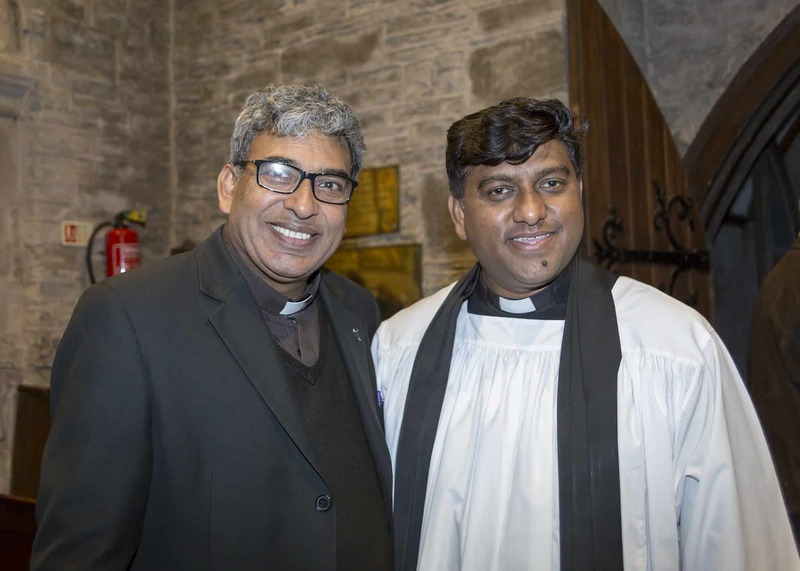 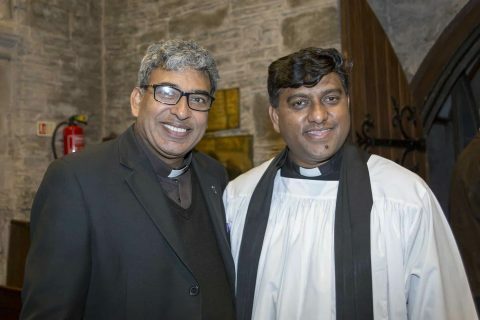 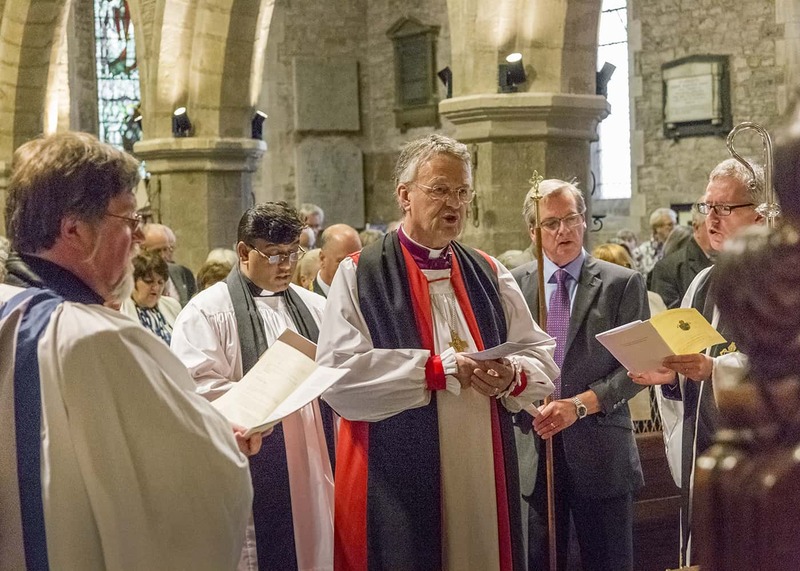 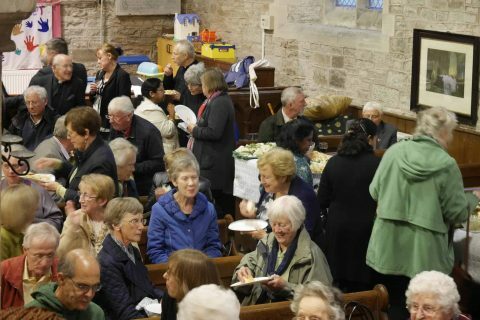 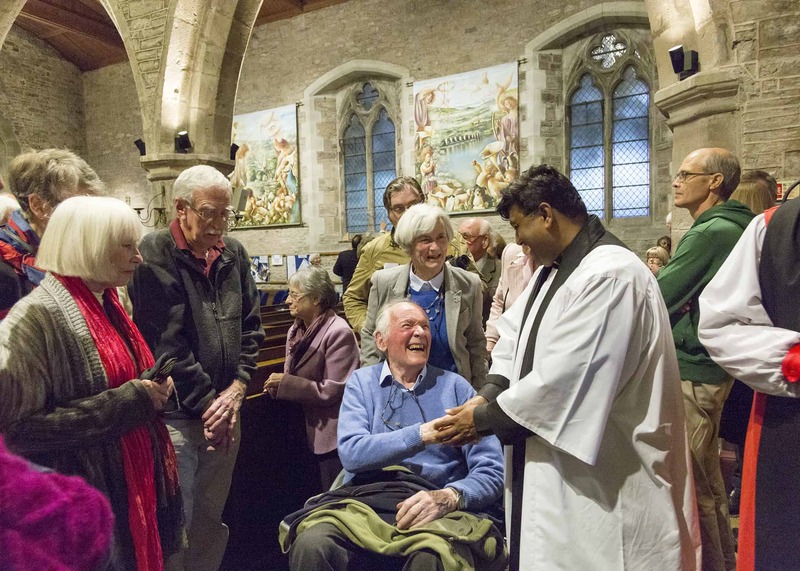 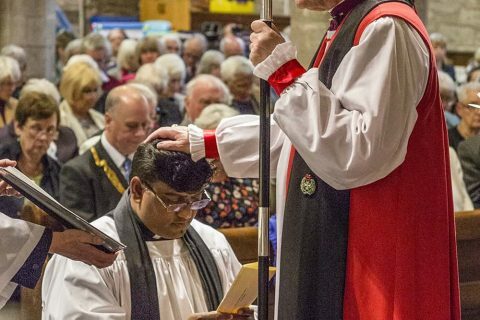 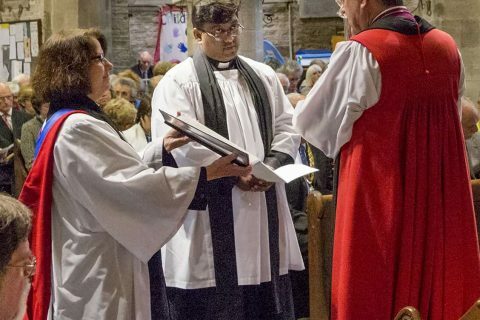 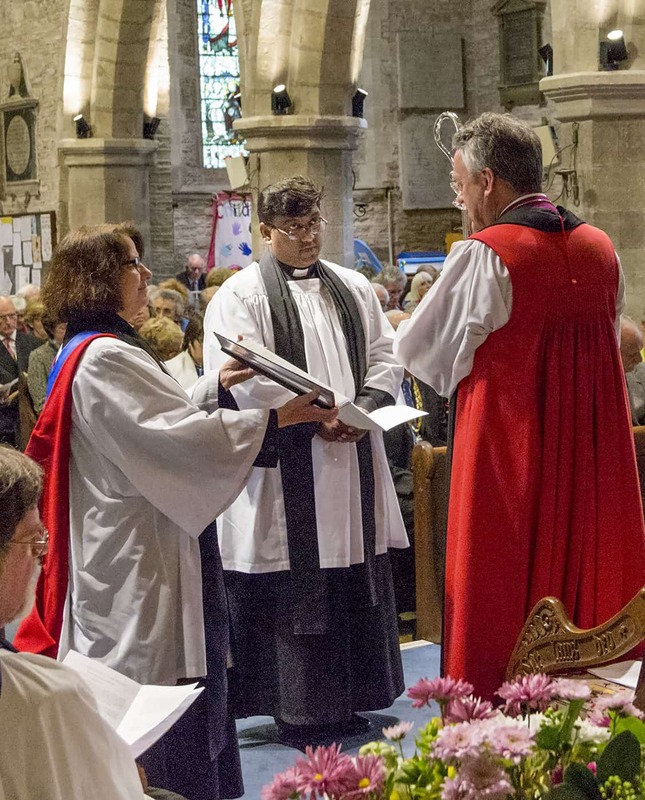 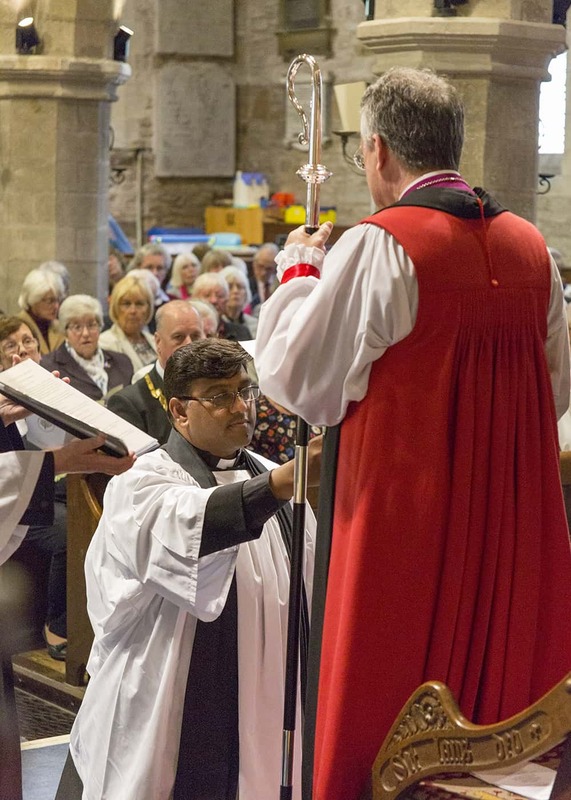 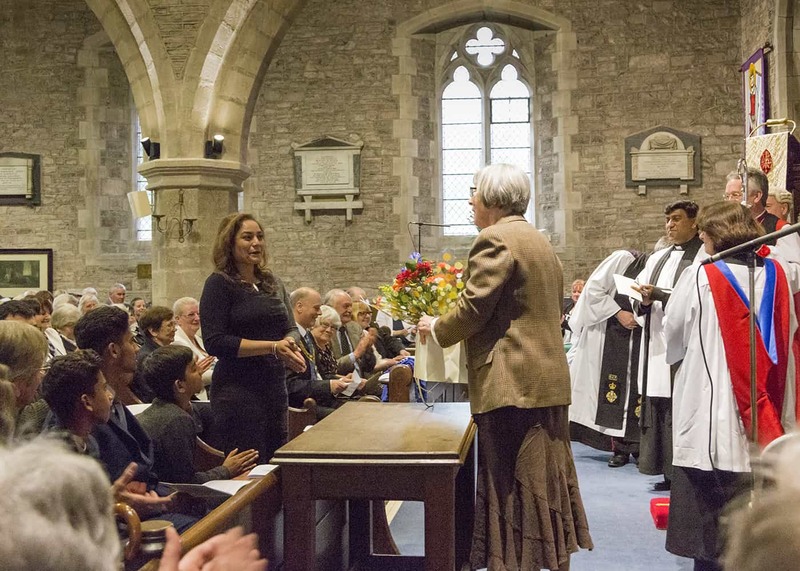 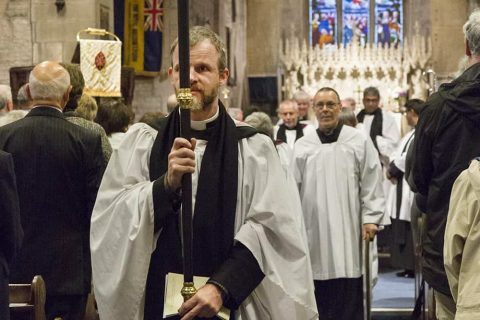 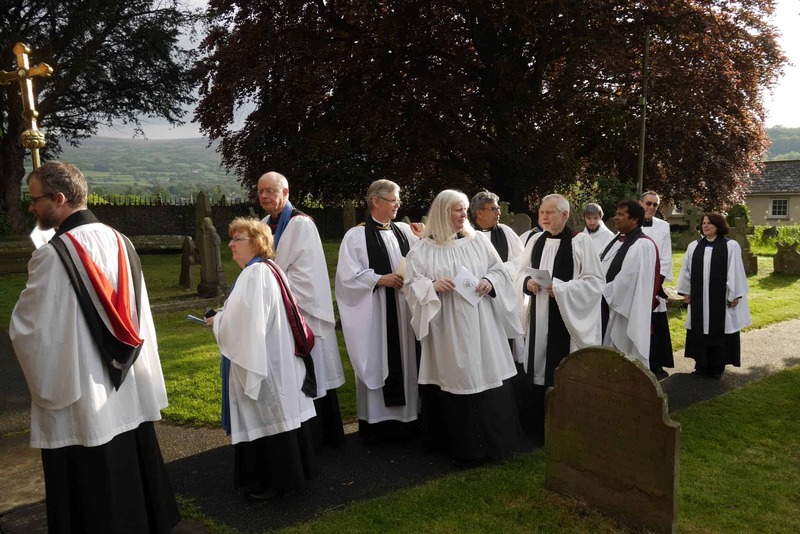 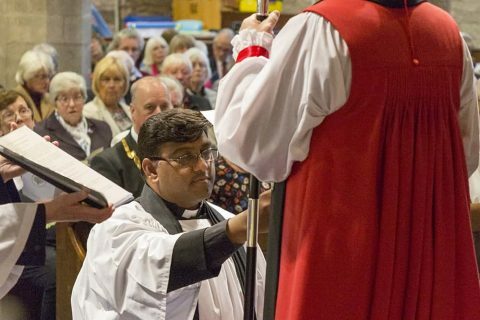 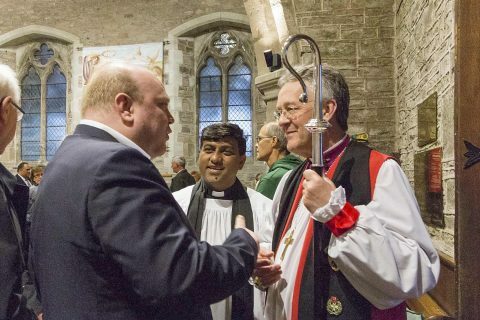 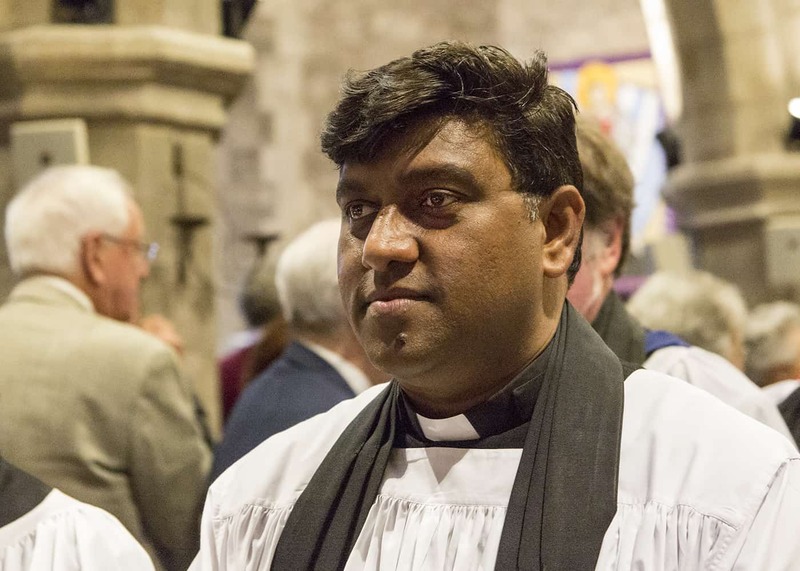 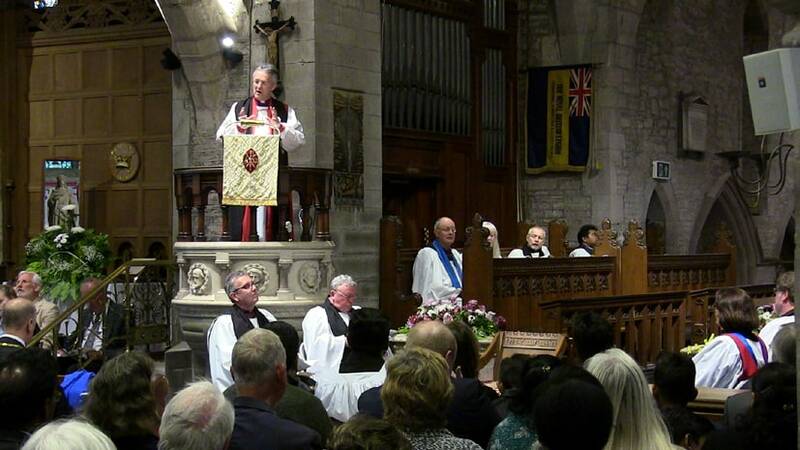 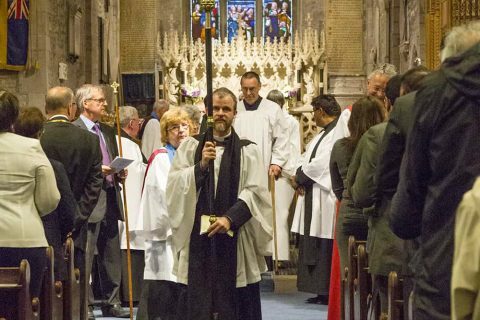 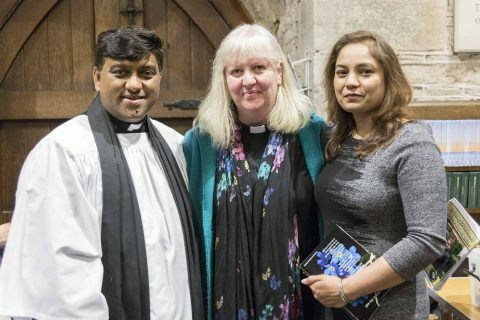 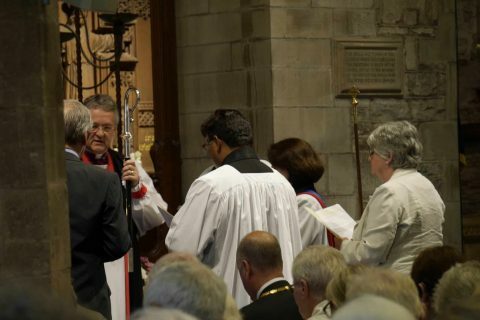 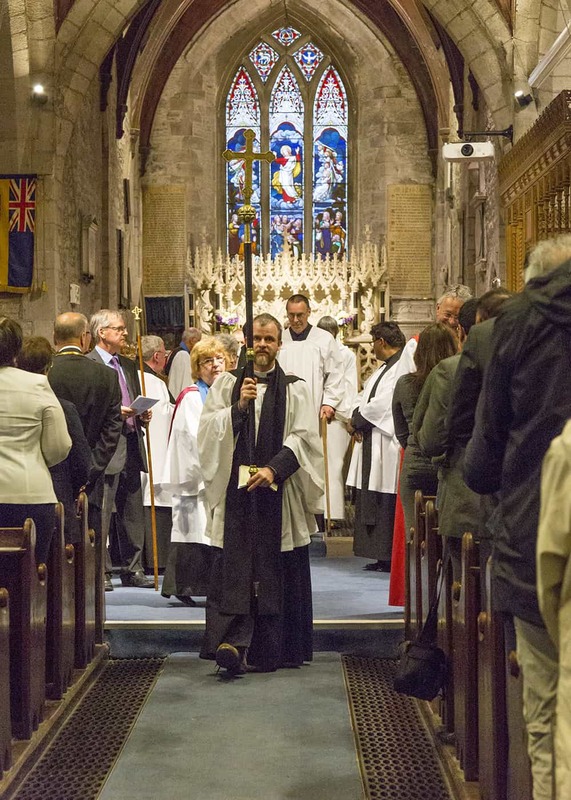 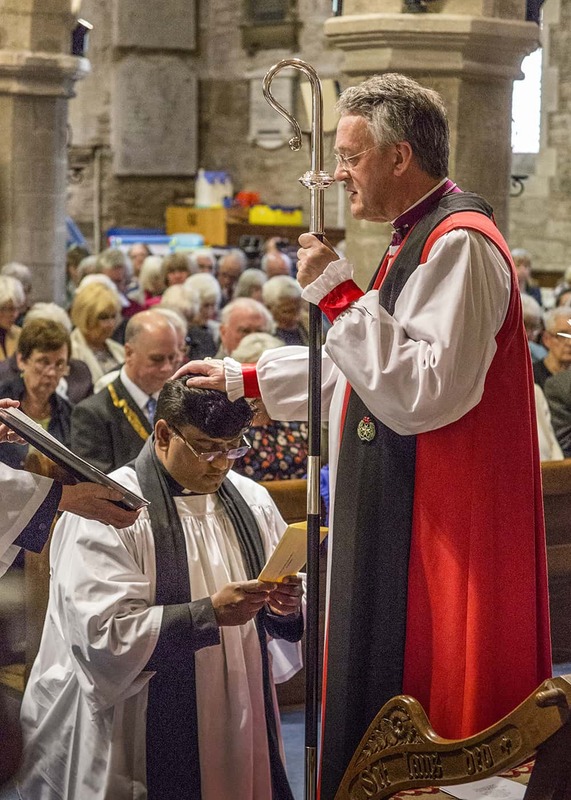 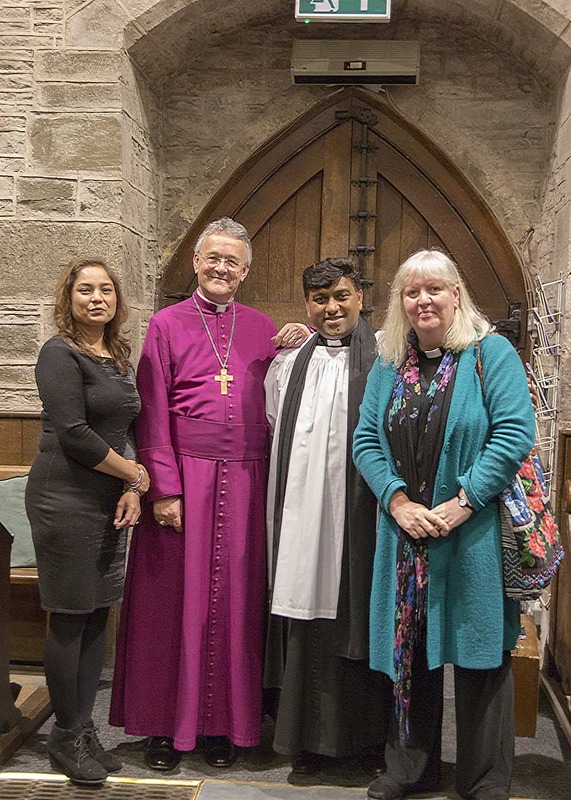 Thursday 11th May saw the licensing of the reverend Rana Khan as Rector of Crickhowell with Cwmdu and Tretower, and leader of the Catwg Ministry Area. 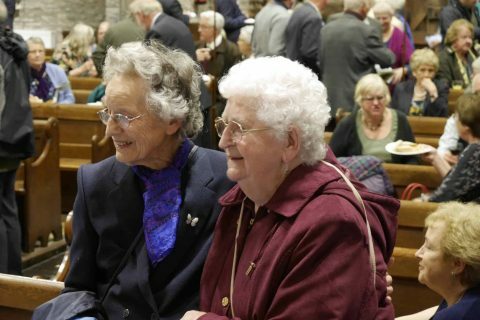 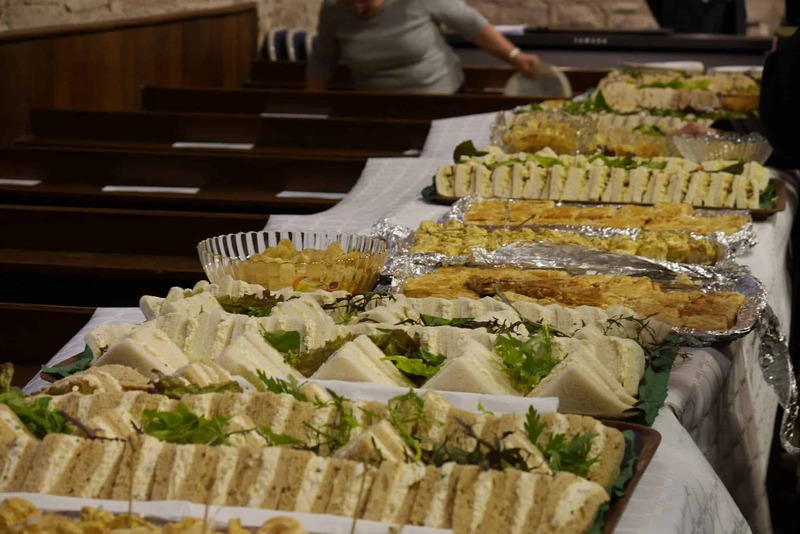 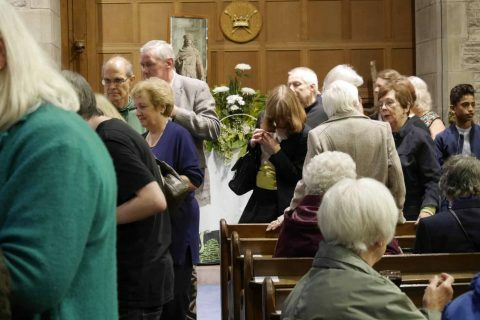 Members of all 10 ministry area congregations, plus friends and members of Rana’s former congregation in London packed the church for this joyous occasion. 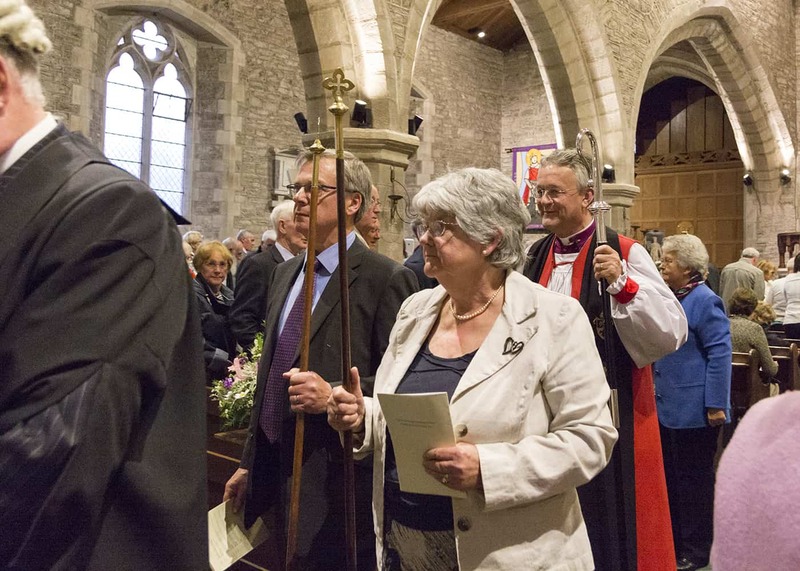 We even had a visitor from Norway, Raymond Larsen, who had flown over specially to be here for the occasion.